Our client is looking for a Senior Account Executive to undertake the opportunity to become an integral part of their international team. The Company specializes in producing highly innovative ground support equipment for the Aviation Industry on a global scale with a market leading suite of innovative products comprised of several patented mobile passenger boarding ramps and bridges to service all aircraft types, including wide body. As a global company with a global outlook, the U.S. market has been one of the company’s strongest supporters, therefore the Company believes the timing is right to invest in driving new business within the Americas/North America. We are looking for an Account Executive with a proven track record for growing NEW business through a strategic, and boots-on-the-ground sales approach. This individual will be responsible for developing business with airlines, airports and ground handling businesses. Grow sales in North America to new and existing customers. Contribute to company sales strategy and plans. Contribute to company product development to meet customer needs. Support customers with introduction of company products. Attend and represent the company at trade shows, conferences, and client meetings. Self-motivated and good communicator to customers at all levels from Board to shop floor. 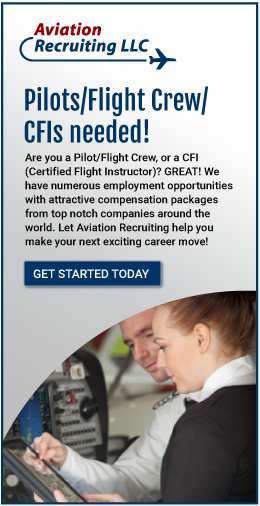 Experience and proven sales track record in the Aviation industry. Comfortable working in a team as leader and team member. Location: Preferably based in Houston, Texas but will consider remote (work from home) for the right candidate.